True leaders are always at the frontline – mentoring, making decisions, taking actions and initiatives. Besides, how can we lead if we are cowardly at the back? Most often, leaders are at the spotlight or at the front page thus “walking-the-talk” are expected of them. That is why leaders are usually at the frontline. 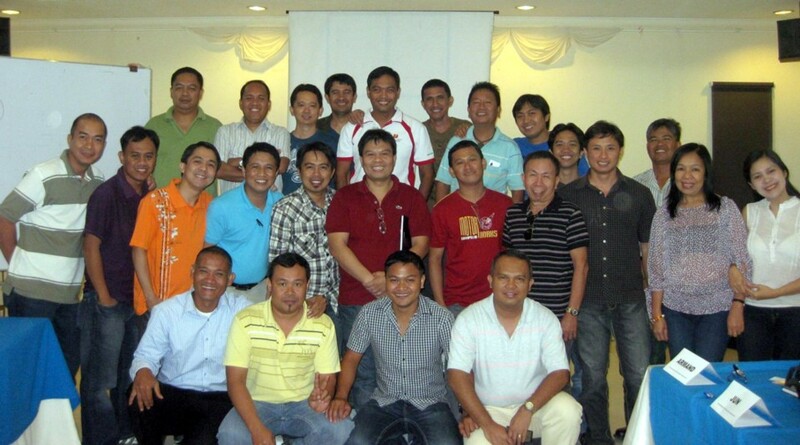 Just recently, Cotabato Light and Davao Light teams attended a 2-day training-workshop on Frontline Leadership held at Davao City. 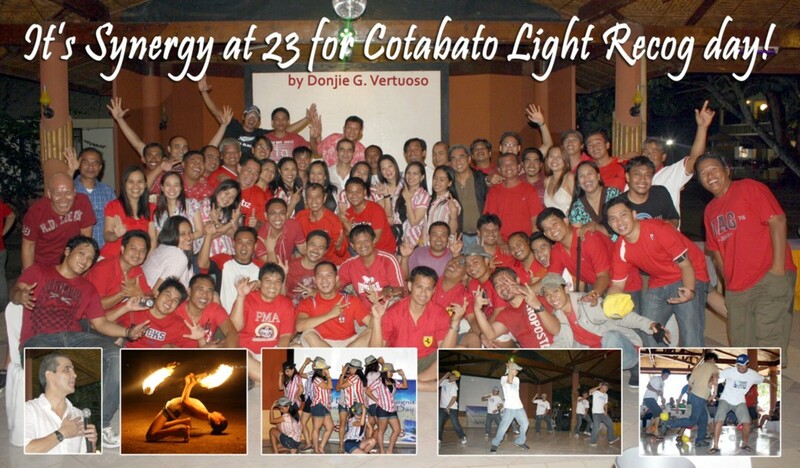 There were 33 participants from Davao Light and 14 from Cotabato Light. The event was divided into two batches slated on August 4-5 and 11-12, 2011.